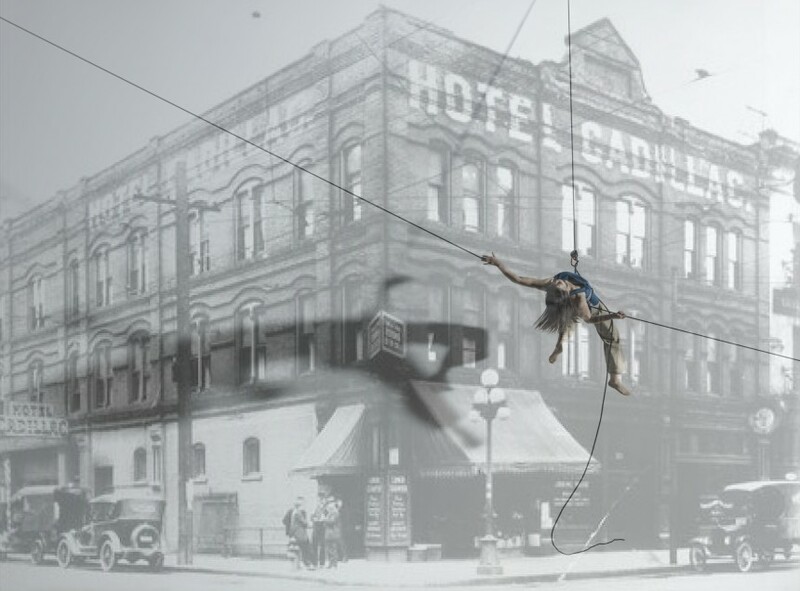 Jo Kreiter’s Flyaway Productions, the Tenderloin Museum, Vân-Ánh Võ, and Sean Riley will produce a multi-faceted performance celebrating 100 years of outcast activism in San Francisco’s Tenderloin neighborhood. The event will focus on the culture of liberation among young, working women in the early 20th century; 1960s transgender activism; the stories of Vietnamese immigrants, and of the longstanding single room occupancy Cadillac Hotel. More on Rainin Awards 2018!